The Glanmire Division in Cork is now well established.With a long and established history in Ireland Cork and now Glanmire, St. John Ambulance is always looking out for enthusiastic and willing volunteers to join up and train. Our vision is that first aid should be readily available to everyone, no matter where they are or what they are doing at the onset of illness. Working together with the people of Cork, statutory agencies and our sister organisations, we can ensure that nobody suffers for the want of trained first aiders. 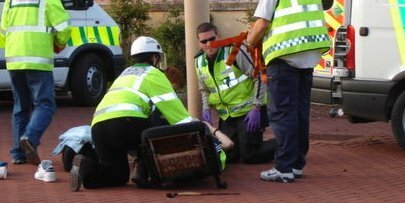 We believe we can make our vision a reality by providing first aid cover and, as importantly, training members of the public, workers and school children in life saving techniques. 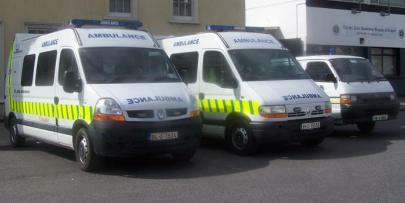 The Cork City Division of St. John Ambulance is a diverse and open group of volunteers who come from all walks of life. 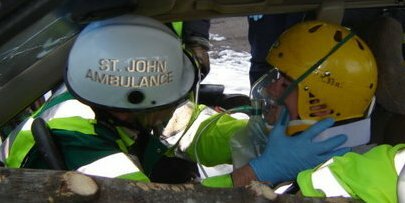 We share a common interest in helping the people of Cork by caring for the sick and injured, and training others to do likewise. Our unit in Cork, Ireland's second largest city, has existed since 1934 and our membership is open to anyone who shares our vision and ideals. Our first aid courses are externally accredited and the syllabus of each is constantly reviewed to ensure that is up to date with the very latest standards. We hope that you will enjoy this website and find it a useful resource. Please feel free to contact us if you have any queries. 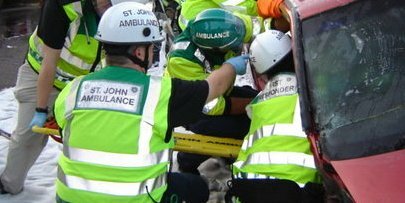 The primary services offered by St John Ambulance are Event Medical Cover and First Aid Training. Click on either link to get more information. We are a registered charity and all our members and instructors are unpaid volunteers. We rely completely on donations from the public and event organisers. Our charity number is CHY10958. Would you be comfortable doing CPR? CPR guidelines change from time to time. It is important for everyone to do a course at least every 3 years to stay up to date. This maximises your chance of saving a life. 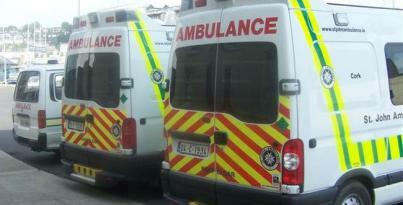 St. John Ambulance, Cork City Division, offers courses several times a year at our headquarters at 6 Victoria Road. If desired, we can also teach in schools or corporate premises. Of course, the best way to keep your skills up to date is to volunteer.